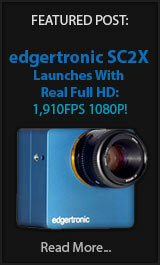 Canon 5D Mark III Gets New Magic Lantern SlowMo! The Magic Lantern Project has done impossible things before but it continues to amaze at the sheer unleashed power of Canon DSLRs. The 5D Mark III has been a darling of the team behind the ML Project due to it’s processing power and great image quality. 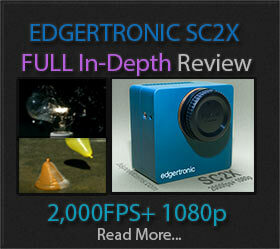 The Camera is now able to record 4k RAW video along with 1080p 45fps Full HD and up to 60p RAW @ 1920×800 pixels.